Contact us for home heating oil service in Somerset County today. If you need oil delivery in Somerset County, call Peninsula at 302-629-3001302-629-3001. 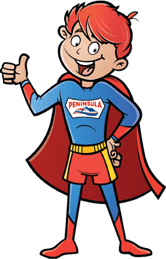 Why Choose Peninsula for Somerset County Oil Heat Service? At Peninsula, we are committed to providing and maintaining efficient, high-performance heating options for our friends and neighbors in the Somerset County area. Our 75 plus years in the HVAC business means we are extraordinarily qualified to recommend and install the very best oil heat systems. 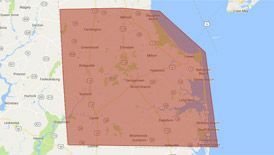 Contact us today to learn more about oil heat for your Somerset County, DE home!